Believers Voice of Victory - What is a Sound Mind? Believers Voice of Victory - It's Flood Stage! Believers Voice of Victory - Who Is Ruling Your Temple? 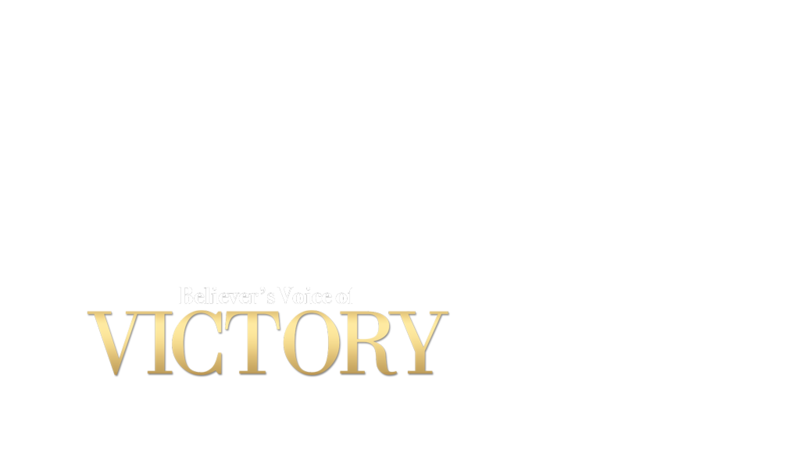 Believers Voice of Victory - What Is Uncommon Faith?